Something a little different. 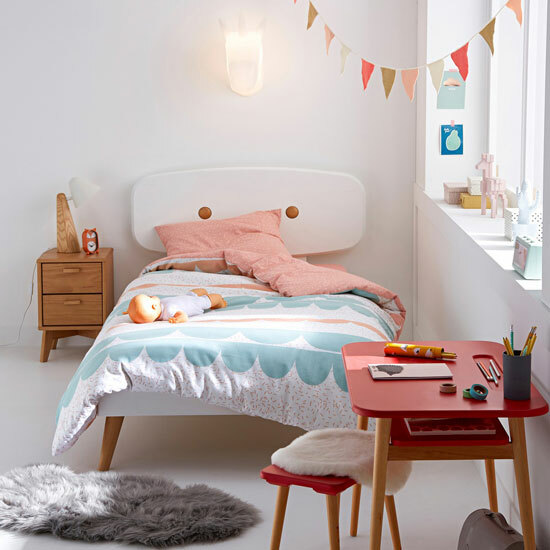 This wonderful Anda bed for kids at La Redoute, which is both practical and stylish. The appeal here is the midcentury nature of the bed. 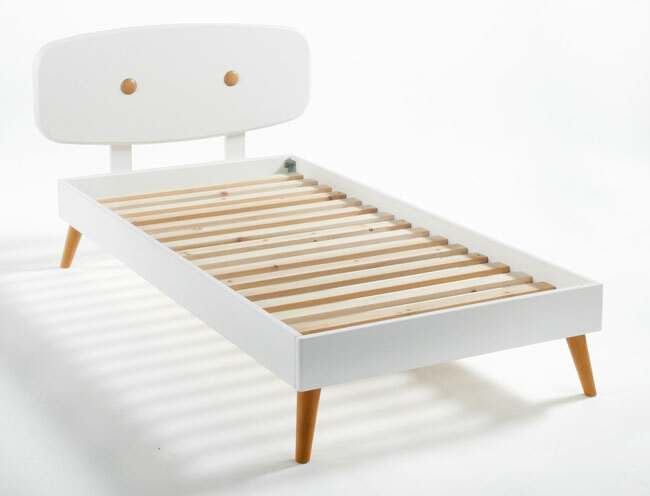 Yes, there are lots of midcentury modern designs for the bedroom when it comes to adults. But for kids? Well, there aren’t many at all. Which is why this one stands out if you happen to want something retro for your child. But this is also a bold design in its own right. I love the tapered legs and the headboard is a statement in its own right without going too over the top. All of that is in sold pine, wit a lacquered finish for the majority of it too. This is a bed to get people talking and to get other parents envious. But it isn’t a bed with a massive designer price tag. 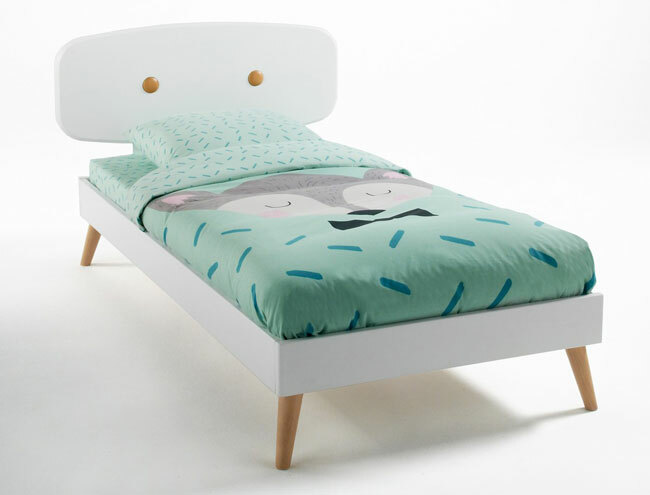 The actual and official price for the Anda bed is £255, but there is always a deal on at La Redoute. In fact, I don’t think I have ever visited the home section of the site without seeing a chunk of money off the entire range. As I type this, 30 per cent off is the deal you can get by using the code BIG30. But do check in as there might be another on right now.